« How do you fund your fun? 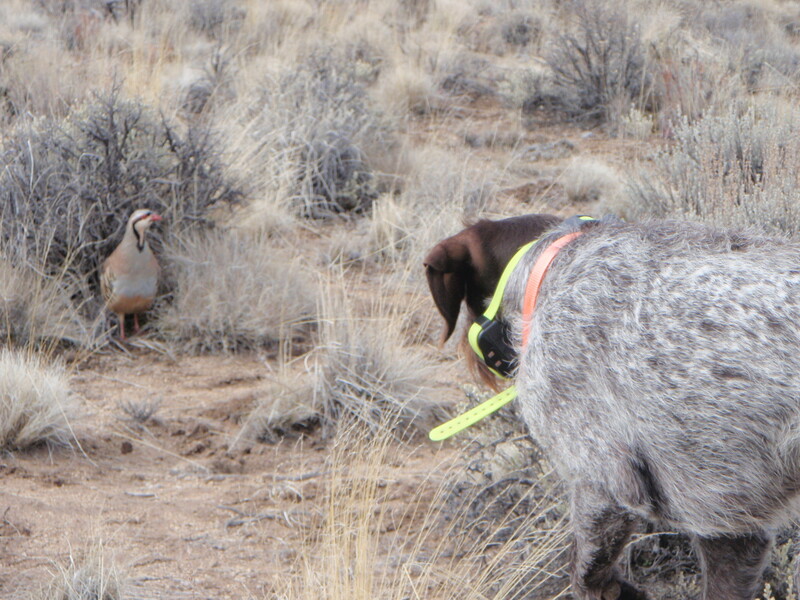 Extreme vertical … that’s chukar country and the birds, weather and a less-than-polished performance by Buddy combine to make the hunting a challenge. Perseverance prevails, though, along the breaks of Lawyer Creek near Flying B Ranch in Idaho. Tighten your boot laces and get hydrated – see you on the slopes! Uh, and if you’ve got suggestions on getting a really hot dog to retrieve better, feel free to comment. Hopefully this is an appropriate site to leave this message. Not all birder watchers, etc. are freeloaders when it comes to wildlife and habitat management. Some of us recognize that DU is one of the few organizations that actively pursues buying land and keeping it as viable watefowl habitat or converting it to watefowl habitat. I belong to that organization and also purchase two federal duck stamps a year to support the federal effort. At least one birding magazine had an article on this subject as well (Bird Watcher’s Digest, Nov/Dec 2008, page 98), so we aren’t all coasting along on others’ efforts. It is a good start, Joanne. But it’ll be a looong time before birders, spandex sports enthusiasts and backpackers achieve the miracles hunters and anglers have, through their billions in stamps, license fees and excise taxes that we ASKED be levied on our purchases of ammo, fishing tackle and other gear. Why not the same for canoe paddles and mountain bikes?